Whew, this is always such a busy season as it is, not to mention my time’s been taken up with extra complications like car troubles and a family member in the hospital. I’ve also been scrambling to gather some more articles to fill up this issue because only a few people submitted any for this month. I guess that means everyone else is busy too! First off, I’ve posted a few scholarship announcements. Hurry, the deadline for the National Debt Relief STEM Scholarship is December 23! The PhotographyTalk Scholarship entry is due by January 15. But you have until June 2019 to enter The Recovery Village Health Care Scholarship. 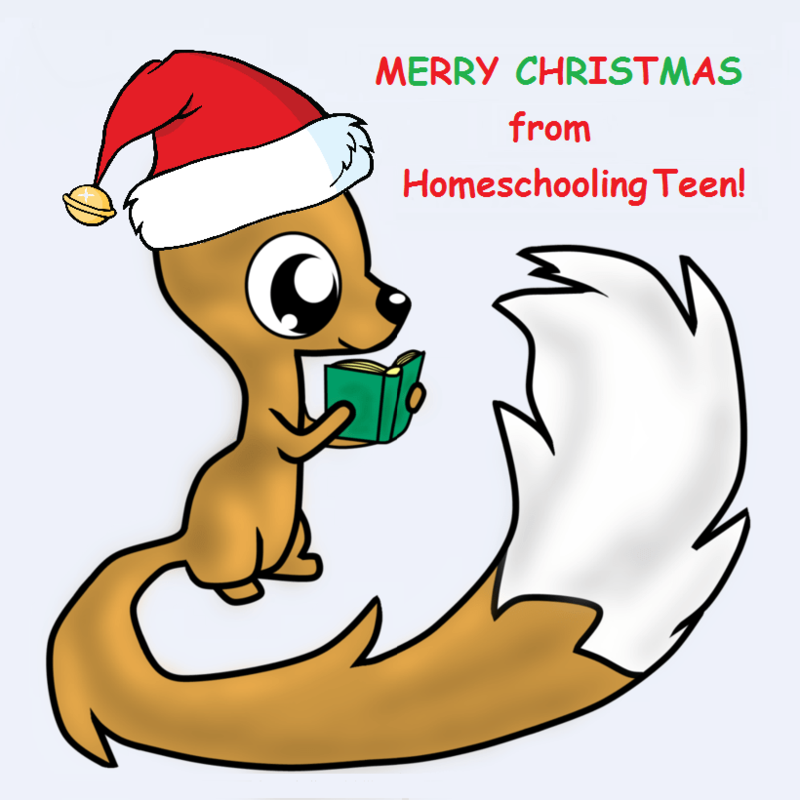 We have an article about homeschool-friendly Western Kentucky University, and the homeschooling teen profile for this month is about a young lady who attends WKU. If you’re looking to learn a new subject, check out Amazon Study Quiz and History 101: Western Heritage. You will also find an infographic on living off-grid in the city, a list of educational brain games, and an article about a Gap Year missionary intern program.